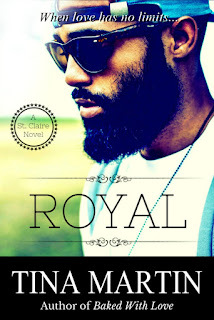 I released my newest novel, Royal (A St. Claire Novel) on October 20, 2017. 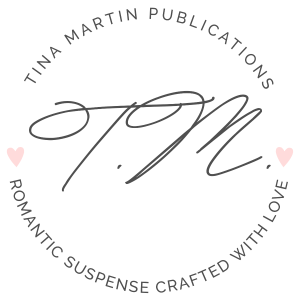 I'm so grateful that it is currently on Amazon's Top 100 Bestseller's list in the Romance Category! 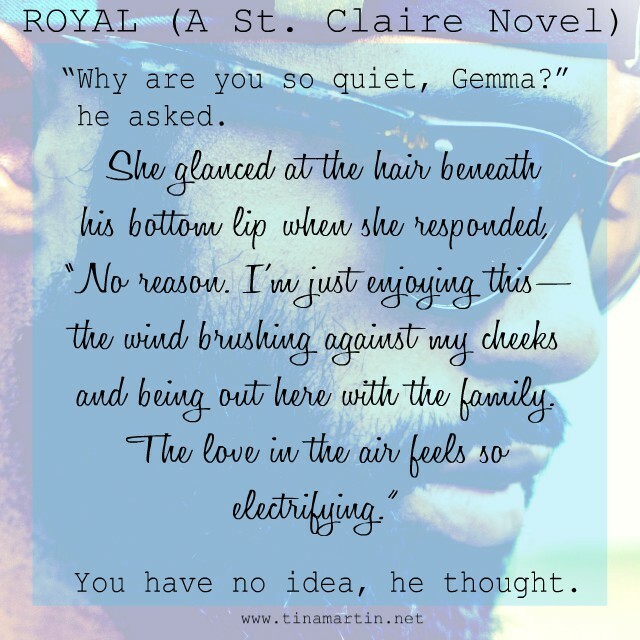 Thank you to all the readers who embraced Royal and Gemma's story. “This is my first time on a boat,” she told him. “And I’ve never danced with a prince before,” she quipped. He chuckled. “Well, this is my first time dancing with a princess.” My princess. “Why not?” he asked failing at an attempt to hide a frown because he wanted her to stay with him more than anything. Royal squeezed her waist again. Licked his lips again, finding it a challenge to take his eyes off of her lips. “Yes?” he asked, connecting his gaze to hers. Gemma stuck her tongue out at him and he pretended to grab it and toss it inside of his mouth, making fake chewing movements. She laughed, then continued walking over to where Gianna was standing. All the while, Royal watched every single step she took, eyeing her fit, little body down and secretly rejoicing that he’d have her all to himself tonight. At his crib. In his arms. He could hardly wait.